Spare a thought for the humble hot dog. 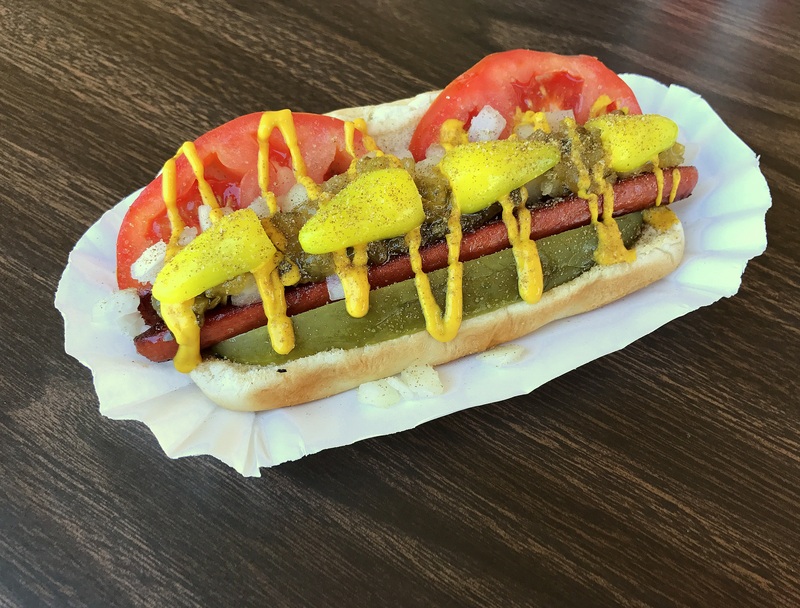 The hot dog doesn’t pretend to be one bit more than it is. 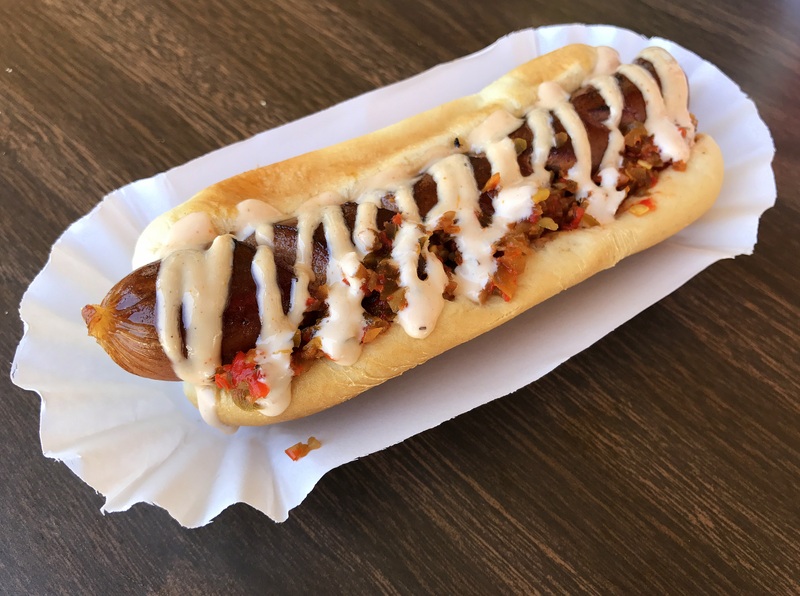 It’s likely the least glorious example of the wonder that is sausage-making and is made from the least wanted parts of the pig (one of the world’s most wanted meats). Its cousins, hamburgers, rule the fast-food world and the Der Wienerschnitzel franchise seems to be a candidate for hospice care. 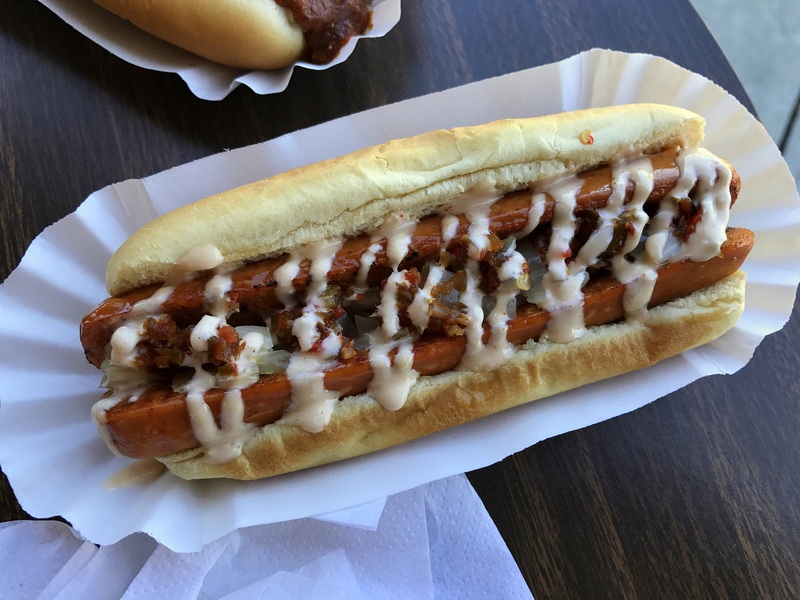 Hot dogs can only look on enviously as high-end chefs upscale burgers. 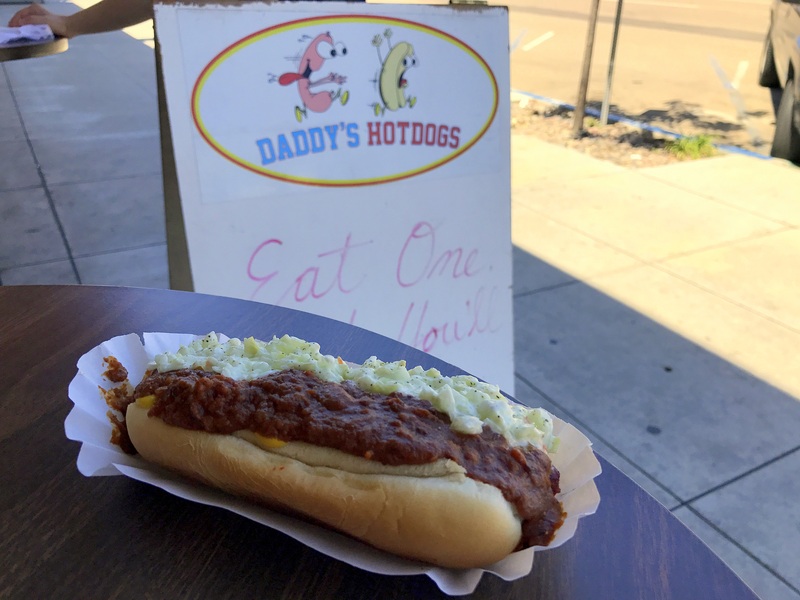 But, as Daddy’s Hot Dogs (1281 University Avenue) in Hillcrest proves, truly great hot dogs can be excellent things.